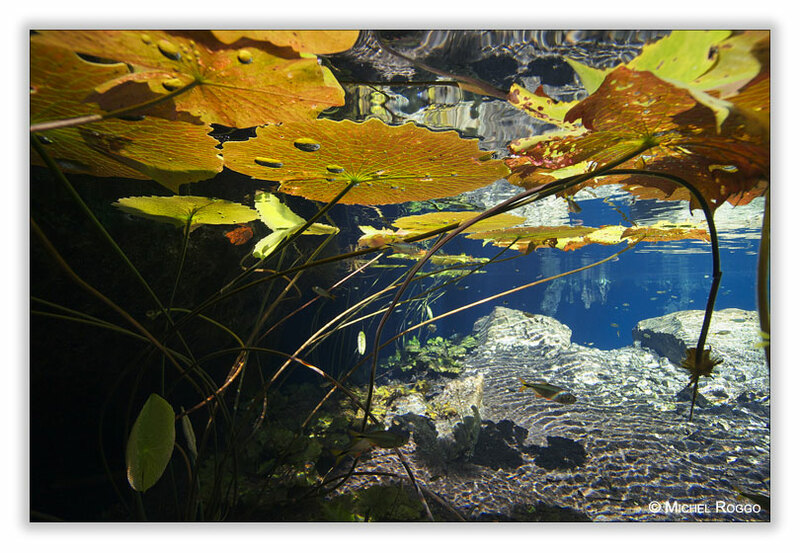 Recently I was in Mexico, to work in the Cenotes for The Freshwater Project. I arrived around noon in my hotel close to Tulum, and it was to late to start with diving. 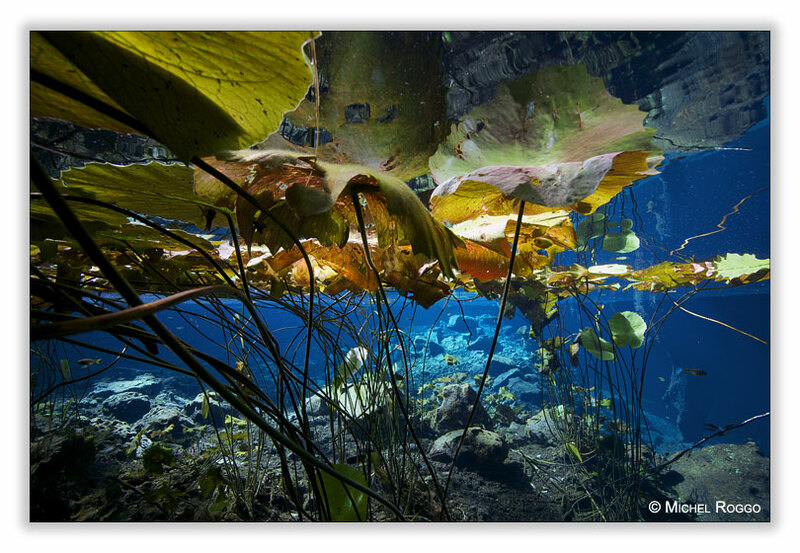 So I went to a nearby Cenote, just to snorkel, to have some fun and perhaps to make some first underwater images. But what a surprise! 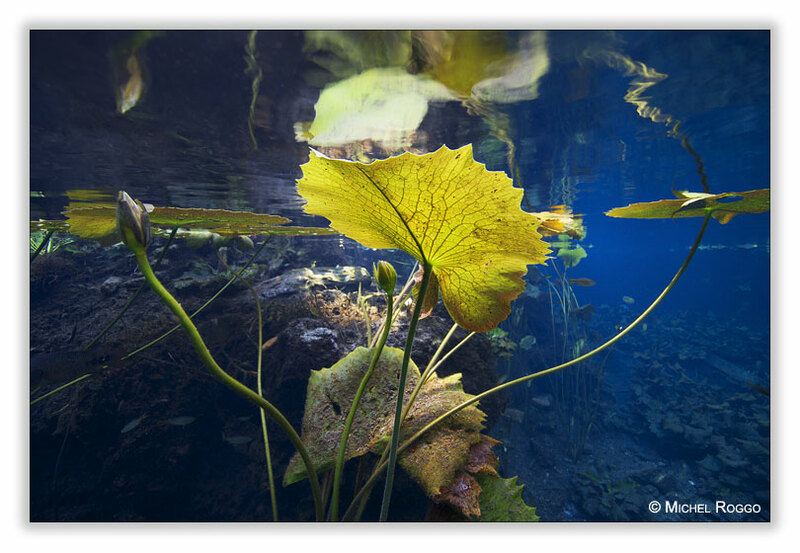 There was this late afternoon light, just before the sun went down behind the steep chalk walls of the Cenote - the leafs of the water lilies in this golden light, with the deep blue of the crystal clear water! Lesson: always be ready for the unexpected!